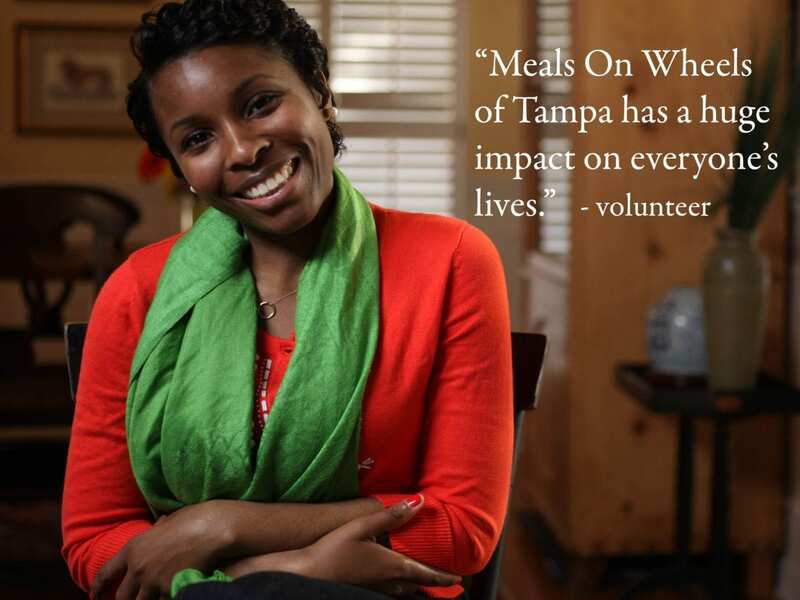 Our success in delivering meals and more to homebound seniors in Tampa depends on the whole community. Come and join us for a monthly community lunch to learn more, meet the staff, and tour the facility! Please check future dates and RSVP for a Nourish At Noon lunch here. If you would like to lend and build your skills as a volunteer driver or in the office, learn more about current Volunteer Opportunities and submit a Volunteer Application.